此分類上一篇： 『團購結束』CHANYEOL韓站 Spunky action,baby! 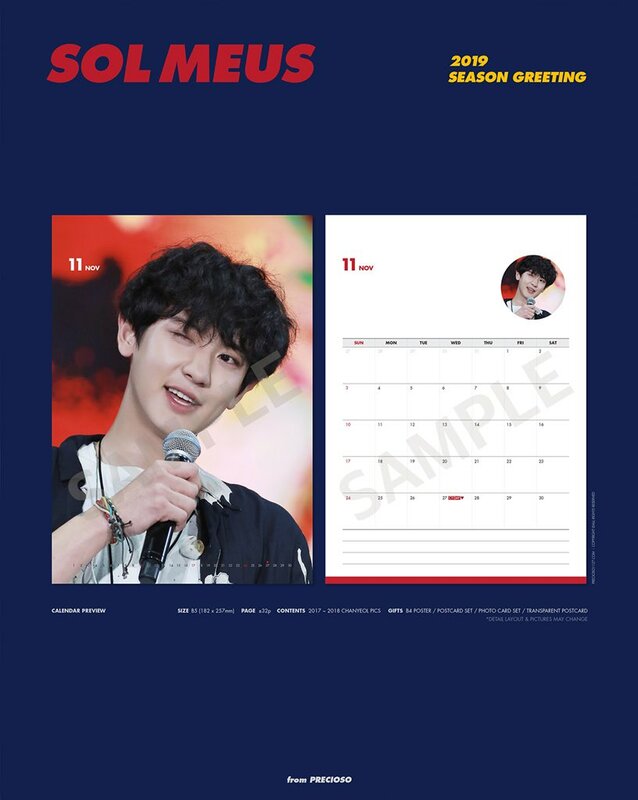 2019 season's greetings Calendar + Diary- LOEY. 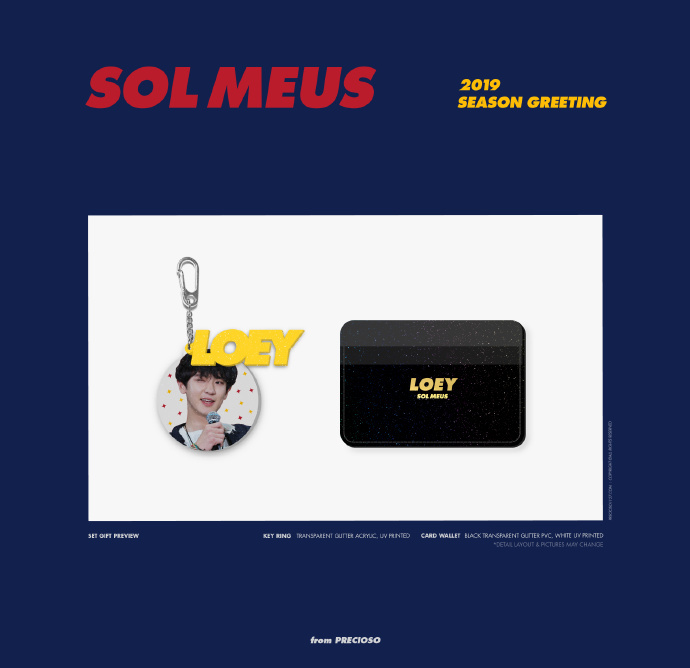 上一篇： 『團購結束』KAI 韓站Mr.Destiny ‏ ퟮퟬퟭퟵ 헦험헔헦헢헡'헦 헚헥험험헧헜헡헚헦 햢햠햫햤햭햣햠햱 + 햣햨햠햱햸- 헛험헥험 헜 헔헠.